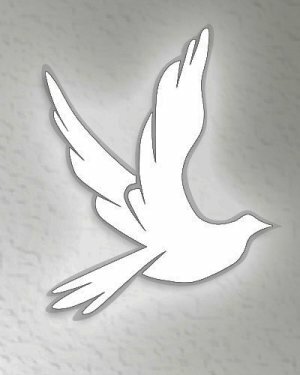 Donald J. Dinell of Coraopolis, age 71, on Tuesday, January 15, 2019. Donald was the beloved husband of 48 years to Marilyn (Kozar) Dinell; loving father of Brandon Dinell; grandfather of Landon and Nevaeh; and brother of Robert (the late Vera) Dinell. There was a private viewing in the Sanvito Funeral Home, Coraopolis, followed by a Mass of Christian Burial in St. Joseph Church. Interment in St. Joseph Cemetery.